The course PM with schedule information is available as PDF. This page summarises some of that information, and also contains information for MSc students (telling you to look elsewhere!). One exercise session per week, where you can get personal help to understand things; these are done in groups, but not formally organised. Four lab assignments, spread out over 7 submission deadlines. All lab assignments need to be completed in order to complete the course; these are done in groups of three. The group needs to present their solution to a course assistant in order to pass. Please use the course Slack for both direct messages and general questions. 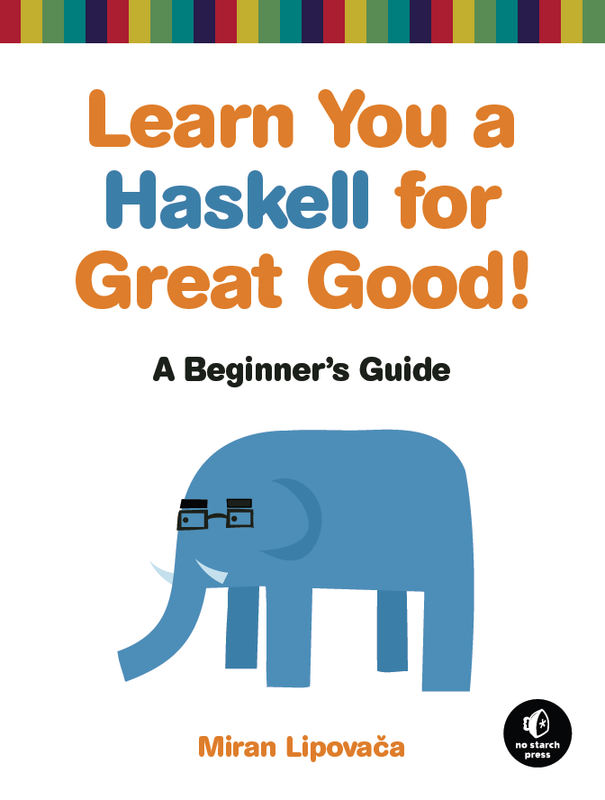 We will not be following a specific book in this course, but where possible we will make reference to Learn You a Haskell for Great Good! which is freely available online. You should also read the slides from each lecture, since they contain some things that are not in the book, and they are made to give you the necessary background for each lab. The lectures page gives an overview of the lectures and the recommended reading. If you are interested, there are a number of Haskell resources available at the links page. If you are interested in learning functional programming in Haskell, there exists a third-year course Functional Programming (TDA452), which runs in LP2. The reason is that this course (TDA555) is not only an introduction to functional programming, it is also an introduction to programming and programming concepts, which I hope you already know as a MSc-level student.